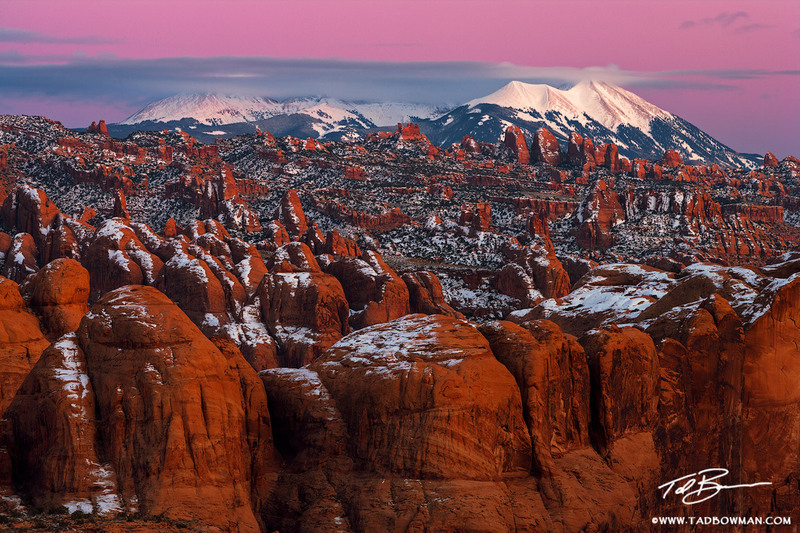 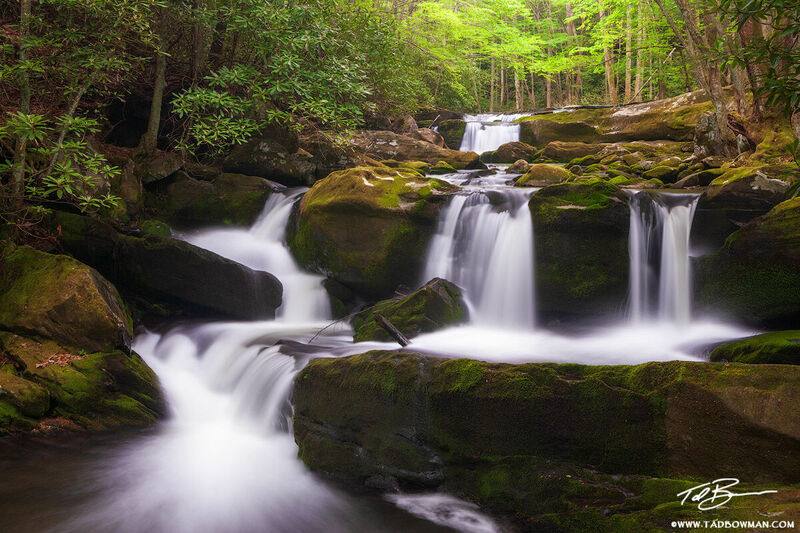 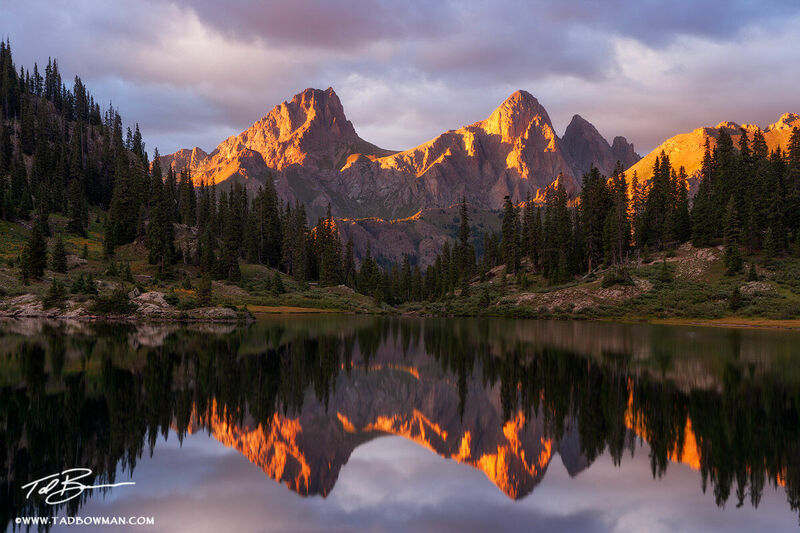 Welcome to the online photo gallery of Colorado based photographer Tad Bowman featuring pictures from across the United States. 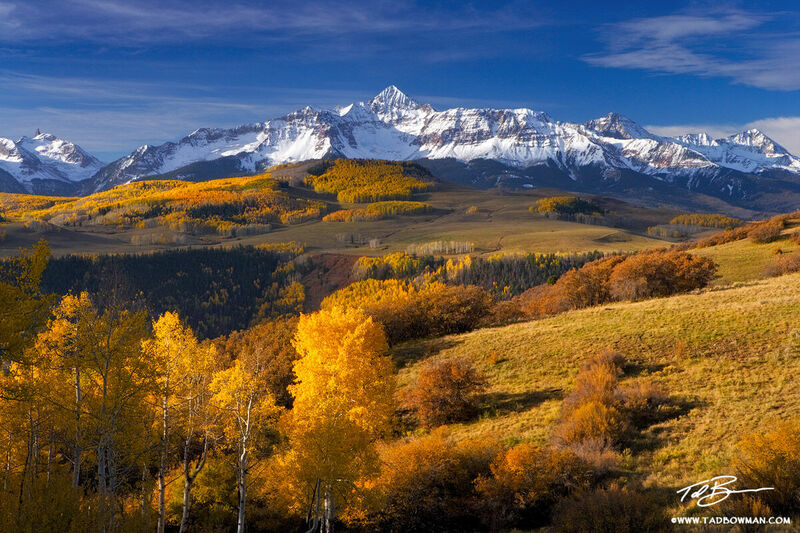 Bring the beauty of Colorado into your home and office! 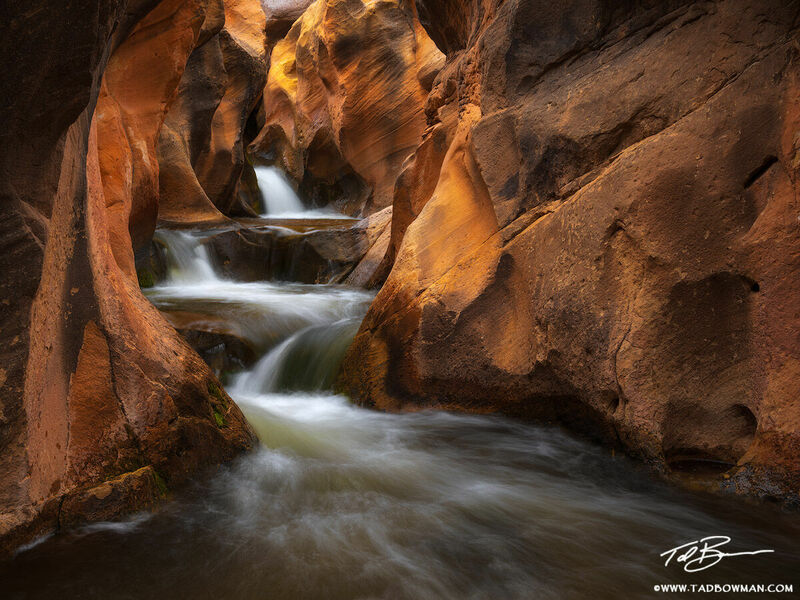 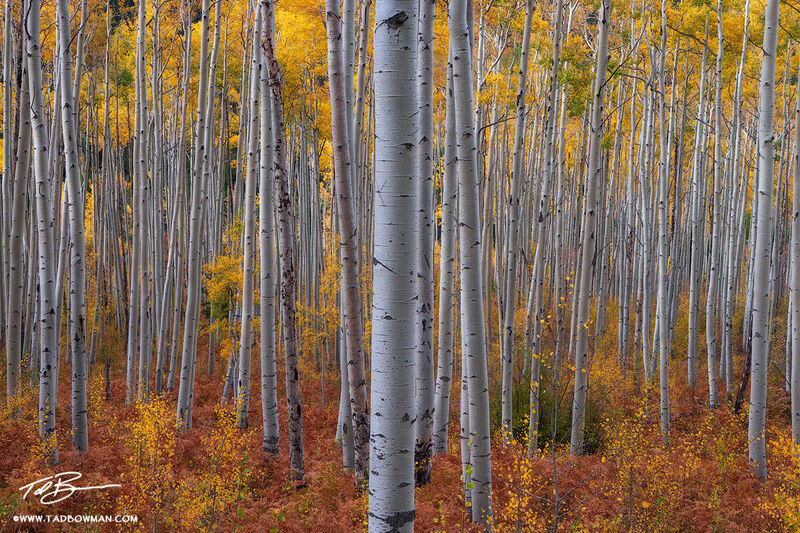 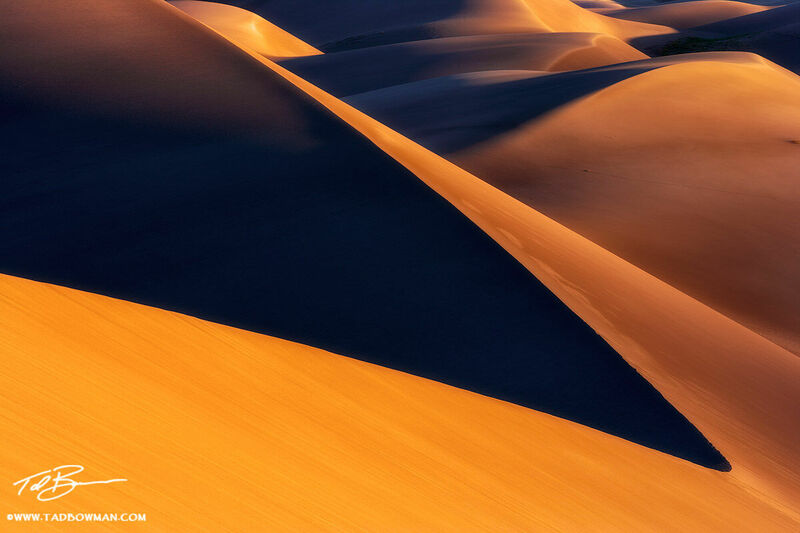 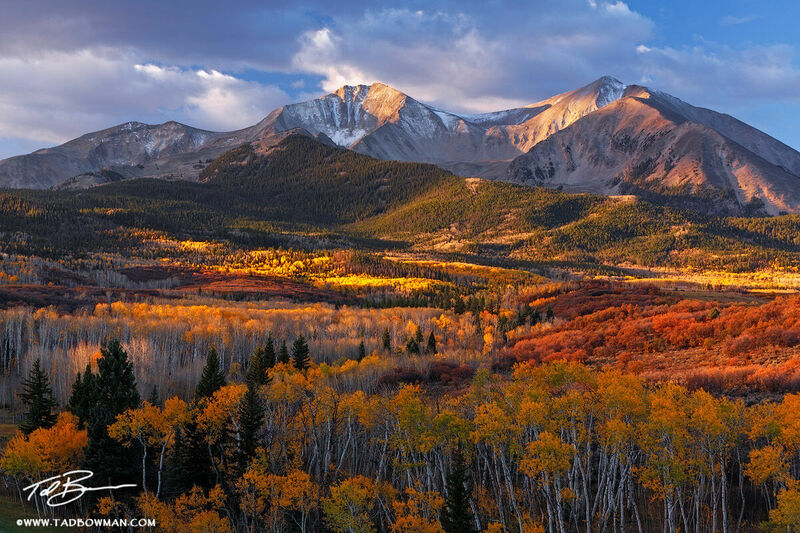 Inside you will find a large selection of mountain photos,fall foliage, waterfall pictures, and desert southwestern photos with the main focus on Colorado mountain photos. 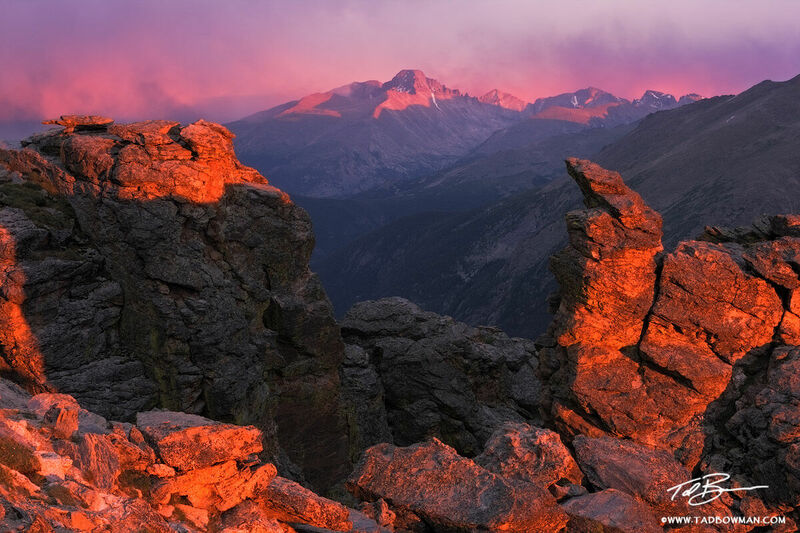 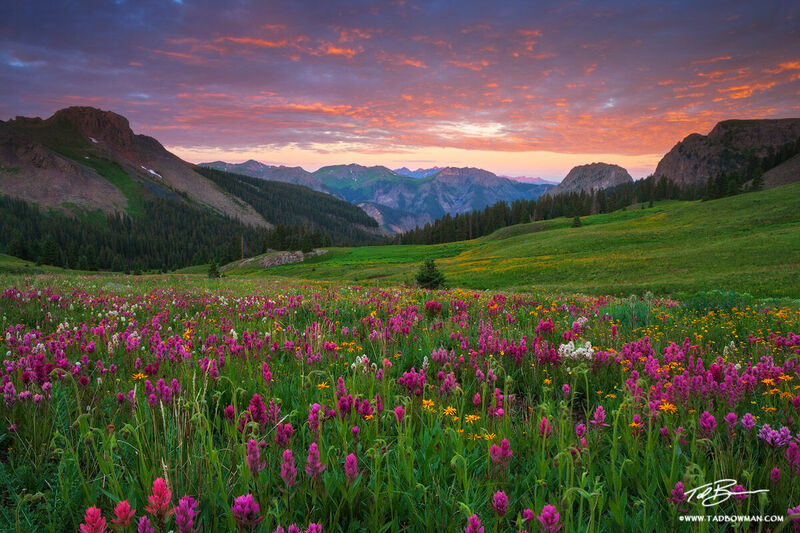 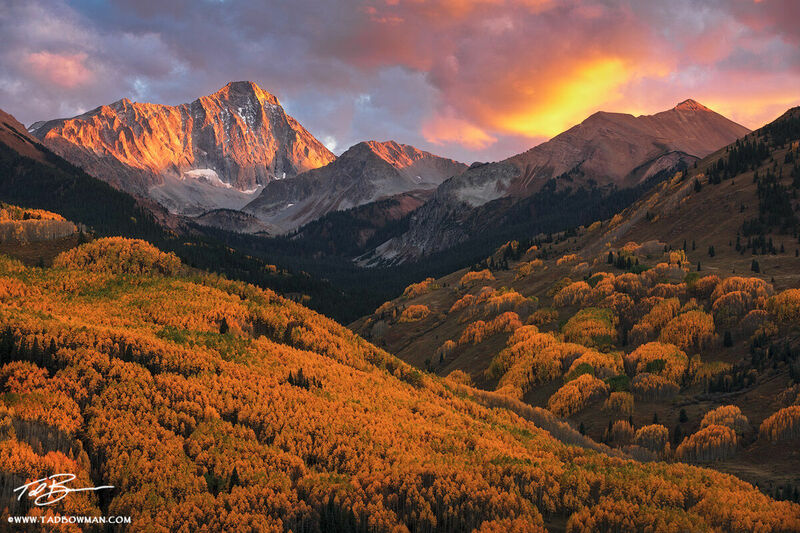 It is generally accepted that Colorado has 53 mountains that meet or exceed 14,000 feet and most of the photos are concentrated around these towering peaks. 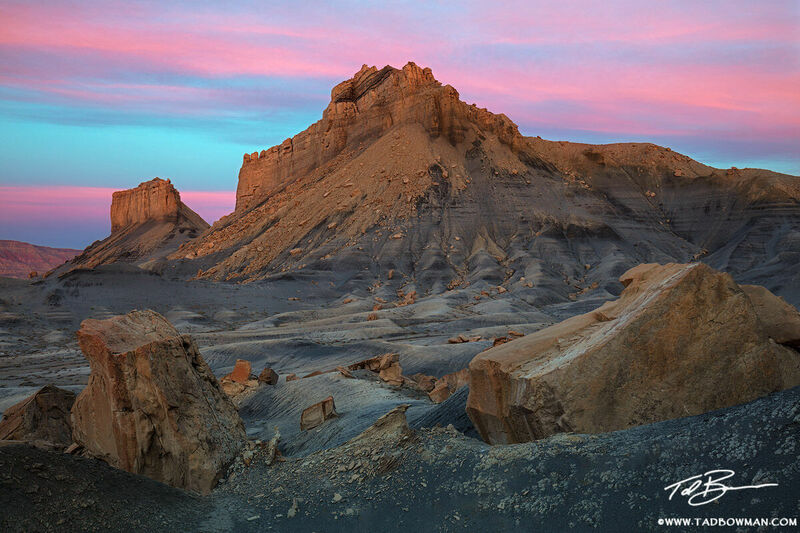 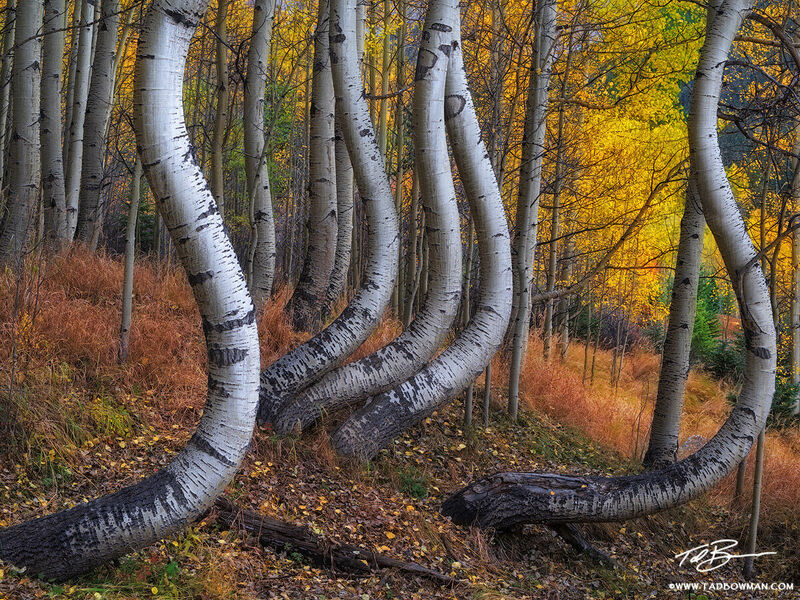 Tad Bowman has been capturing the beauty of Colorado for several years. 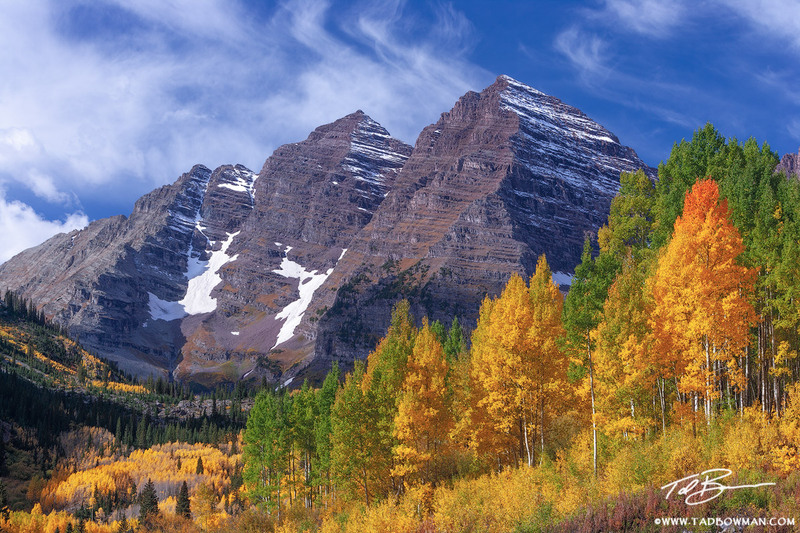 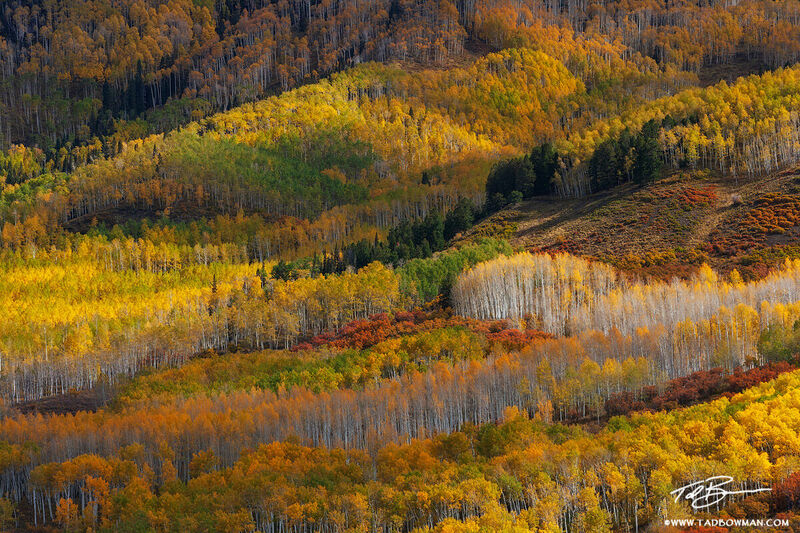 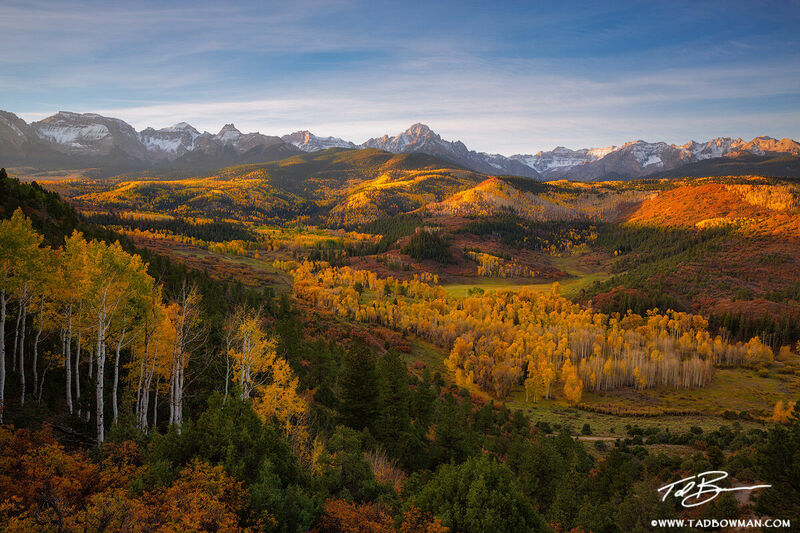 From brilliant sunrises and sunsets to colorful Colorado fall foliage, the pictures capture the essence of the Colorado Rocky Mountains. 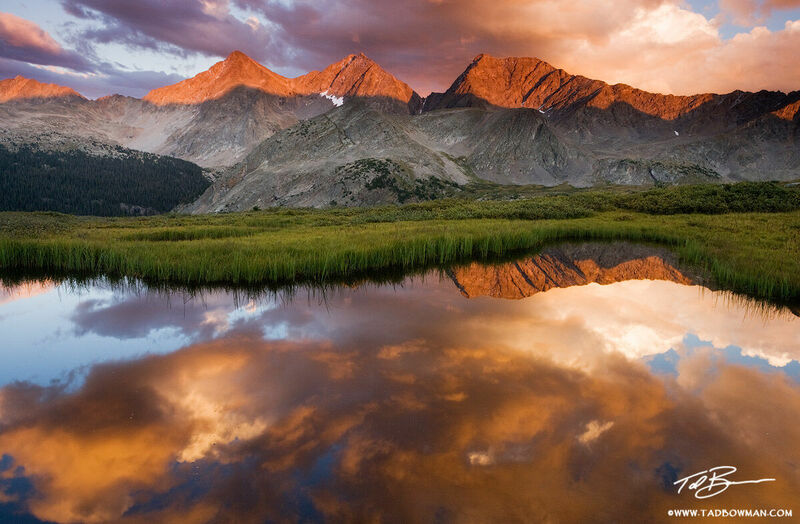 I invite you to explore the website and photo galleries and see the Colorado mountain landscape through my camera.